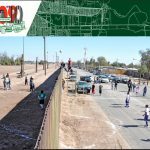 Archive of previous MexiCali Biennial programs from 2006 – 2013. 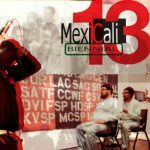 PDF link to the 2006 MexiCali Biennial held at La Casa de la Tia Tina, Mexicali and Chavez Studios, Los Angeles. 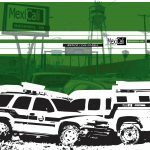 PDF link to the 2009/10 MexiCali Biennial held at the Ben Maltz Gallery, Los Angeles, Casa del Tunel Art Center Tijuana and UABC, Mexicali. PDF link to the 20013 MexiCali Biennial catalog held at the VIncent Price Art Museum and Mexicali Rose, Mexicali.